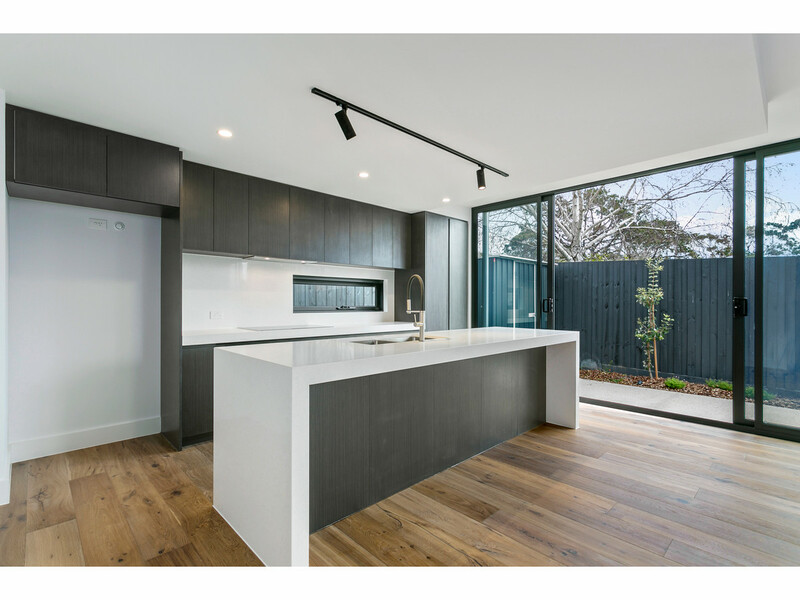 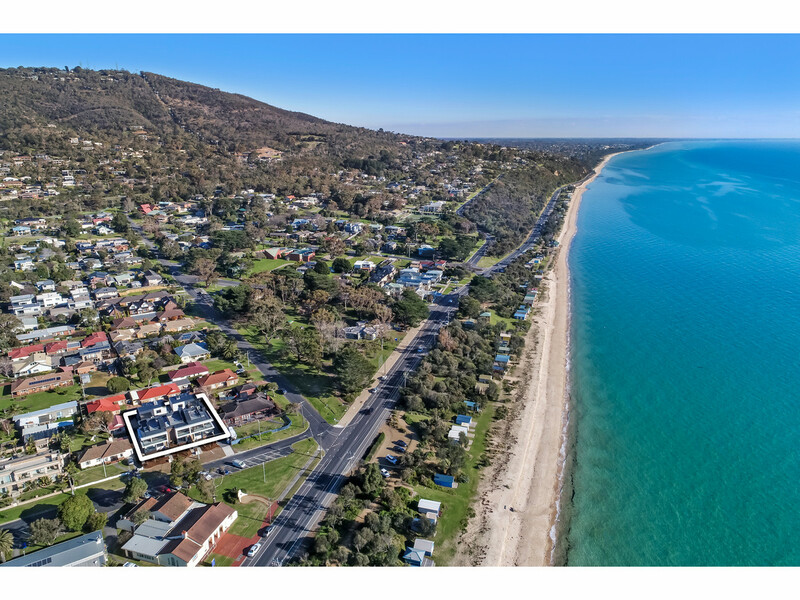 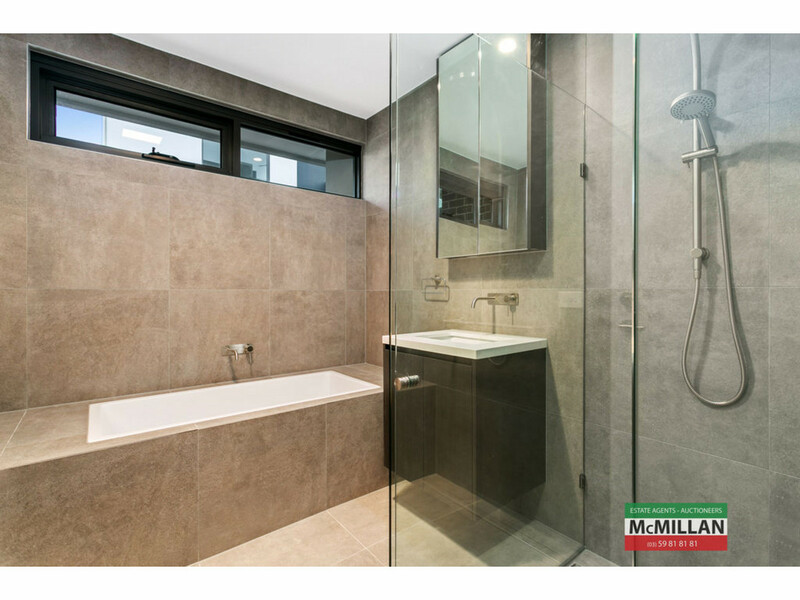 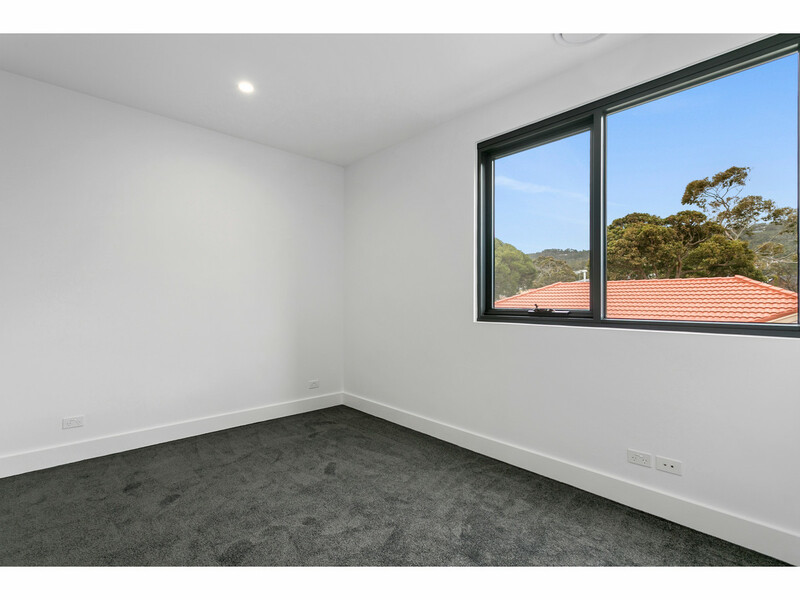 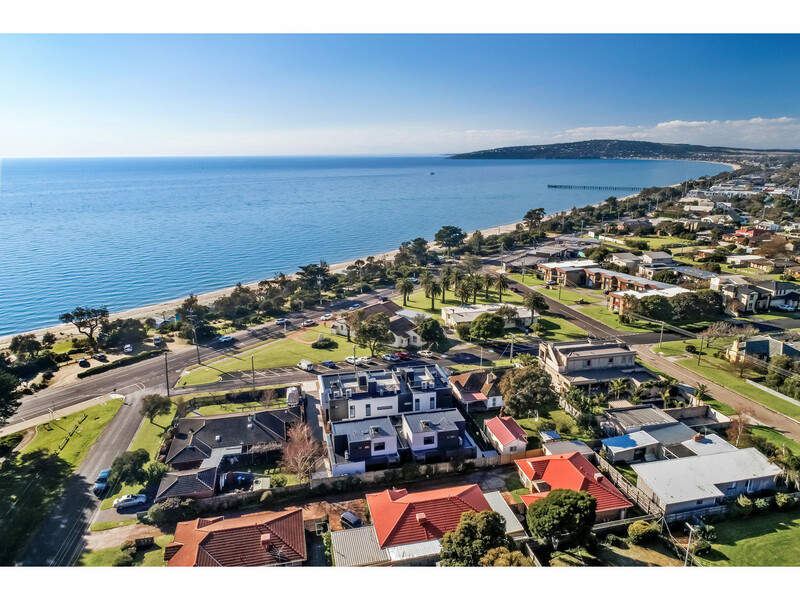 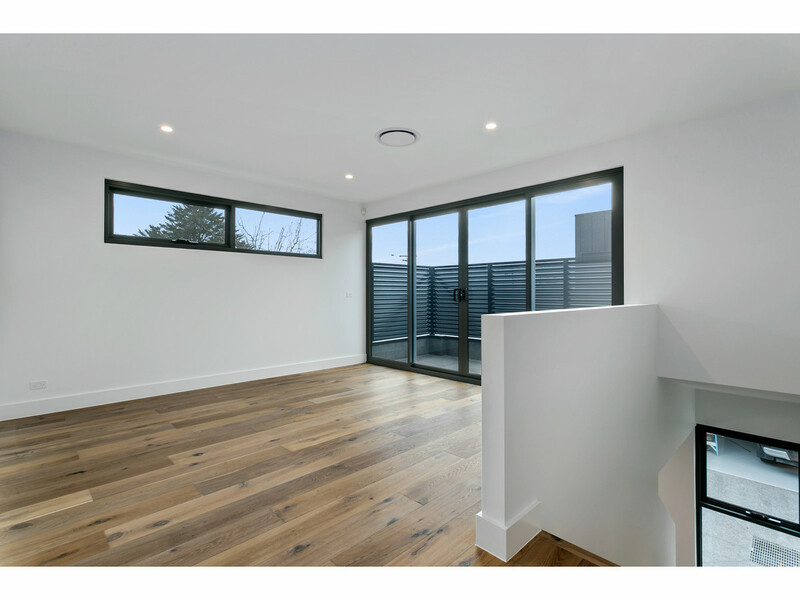 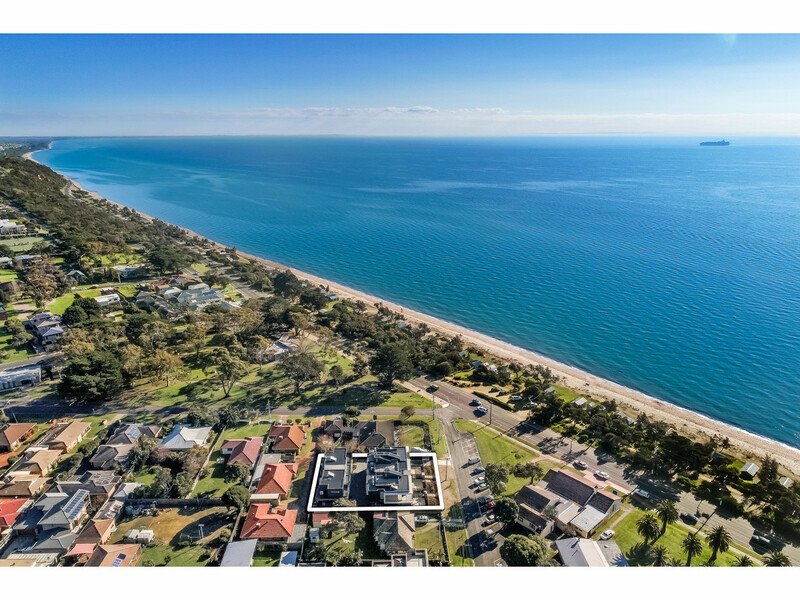 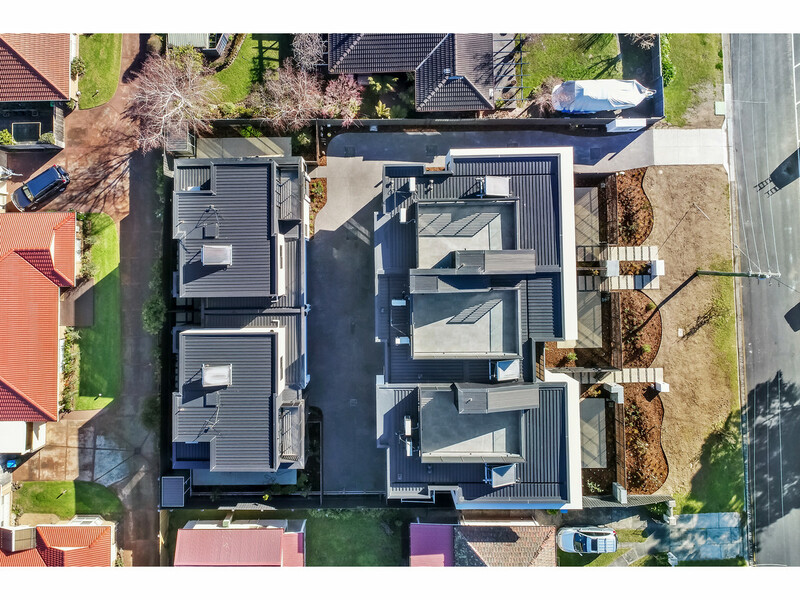 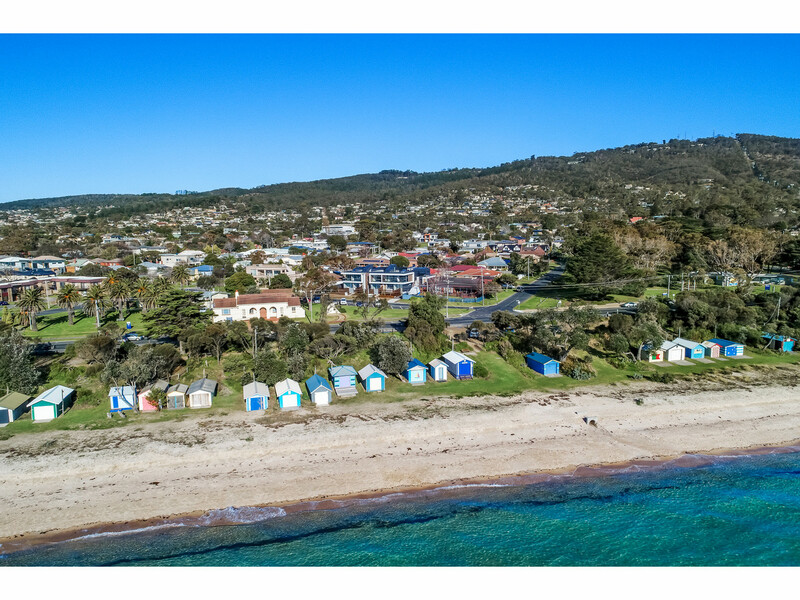 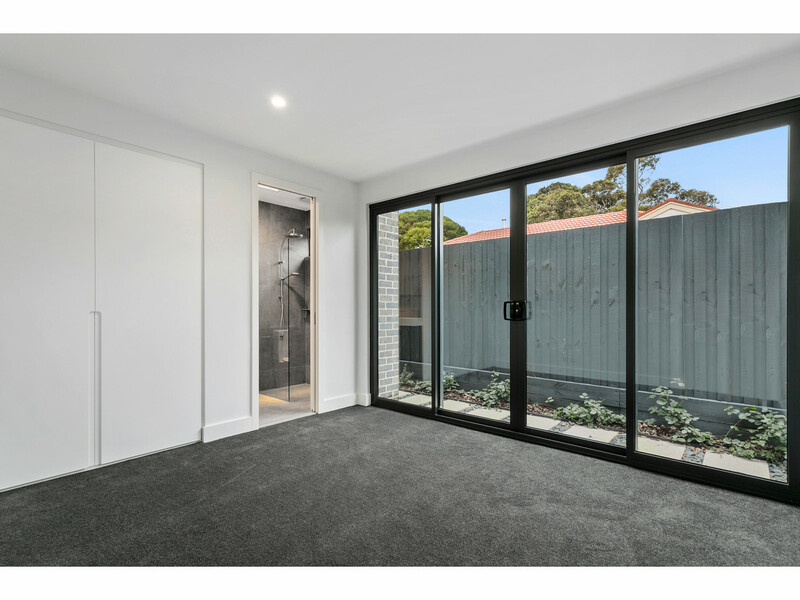 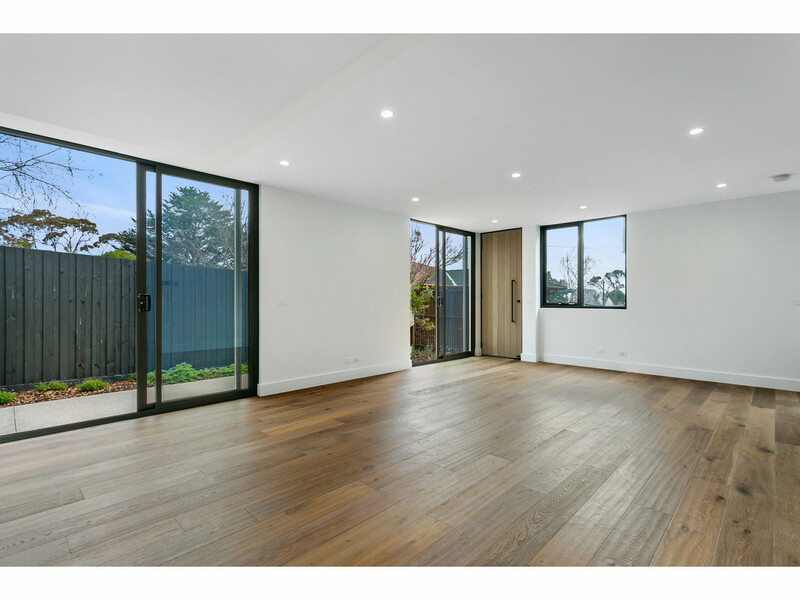 STUNNING NEW TOWNHOUSE flooded with natural light and directly over the road from Dromana Beach and with views to Arthurs Seat. 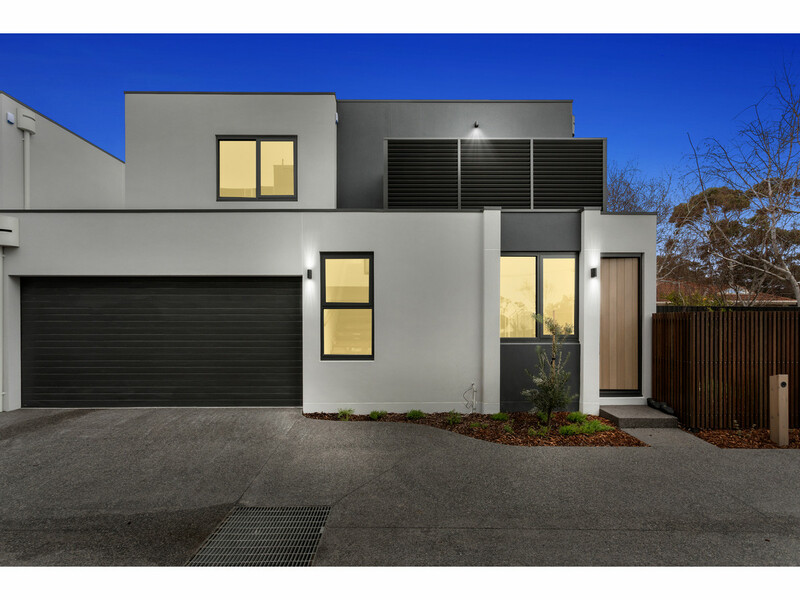 The latest and greatest in modern living awaits. 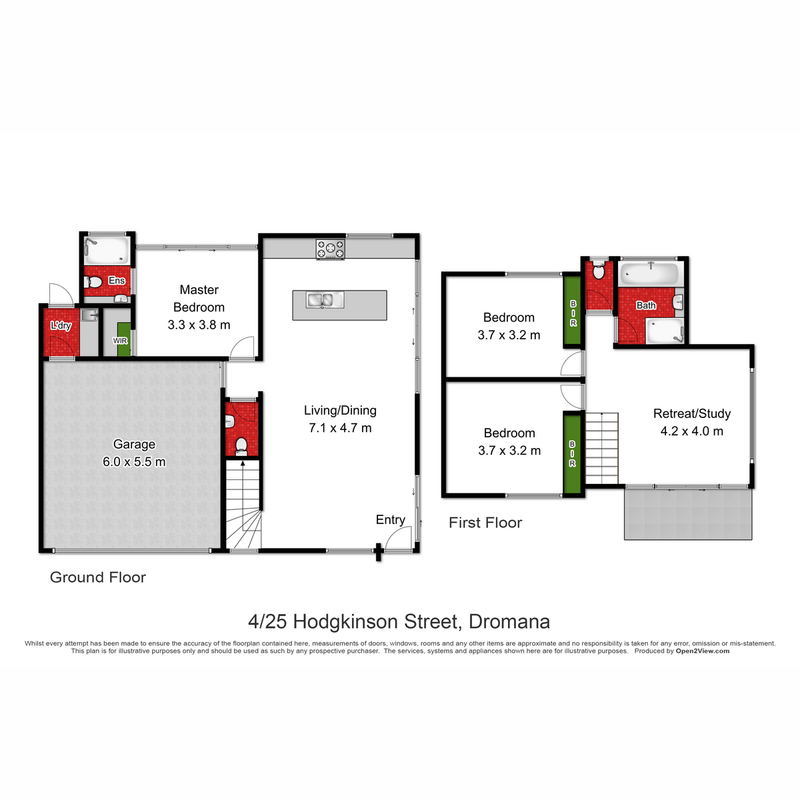 3 Bedrooms, en suite, 2 living areas, open plan living, 2 bathrooms, plus powder room and 3 toilets, separate laundry, lovely landscaped gardens and a DLUG. 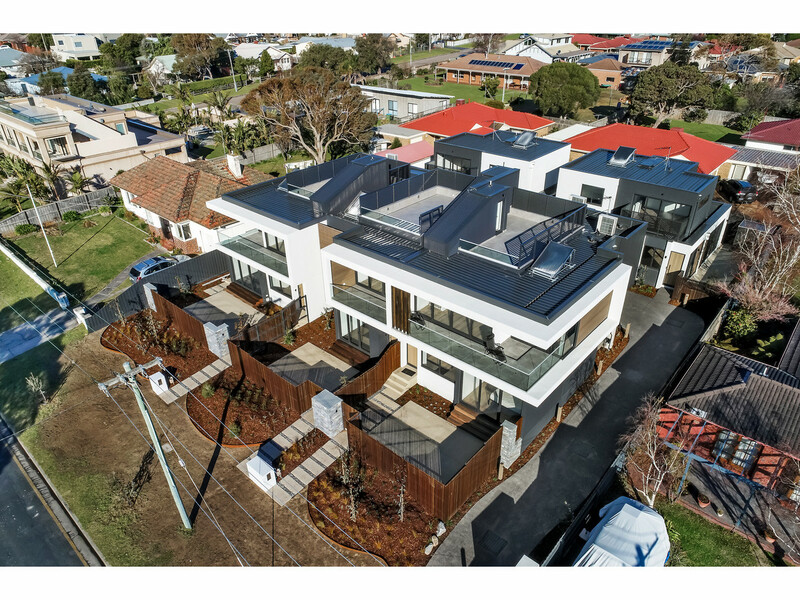 Climate control throughout. Architect designed with great attention to detail and finished to the highest standard to provide the very best of low maintenance luxury beach side living. 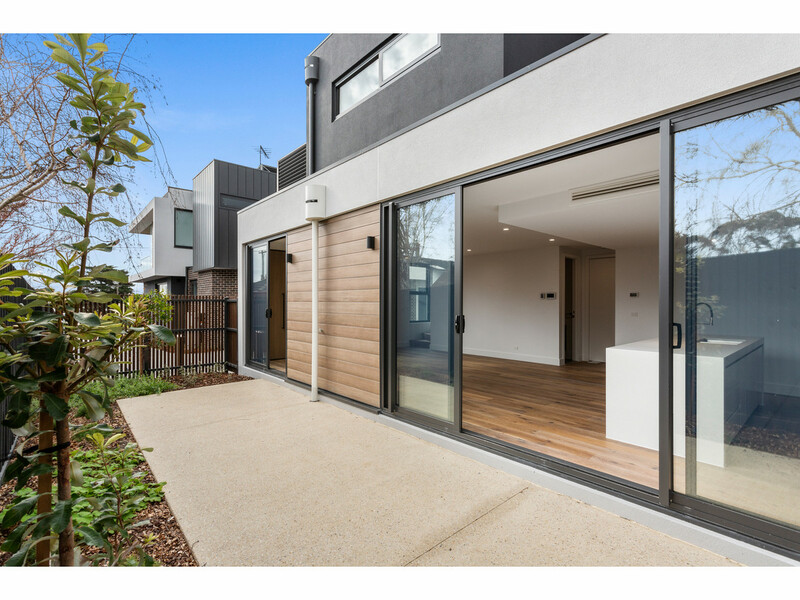 Inspection at open times or by appointment.